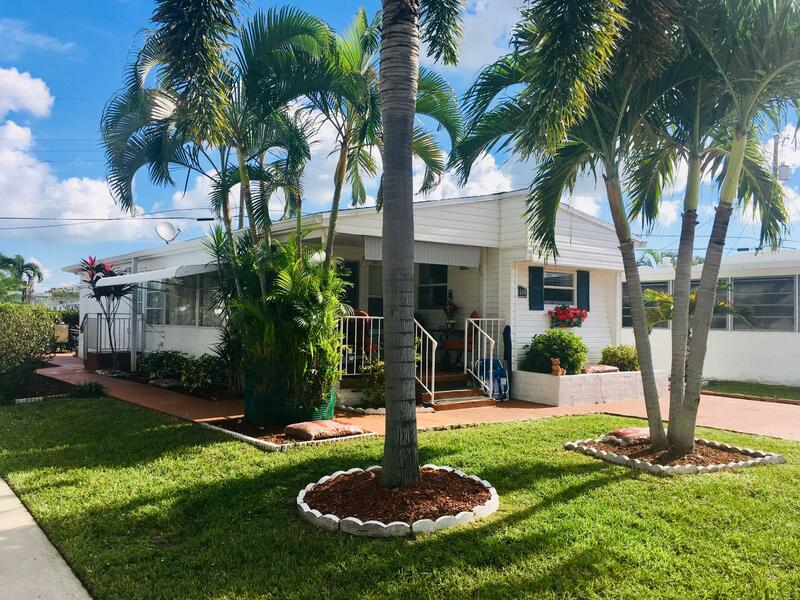 All HIGHLAND TRAILER PARK IN homes currently listed for sale in Delray Beach as of 04/21/2019 are shown below. You can change the search criteria at any time by pressing the 'Change Search' button below. "Own your deeded lot in Delray Beach Highland Park 55+ community. Super low HOA only $88.33 /month to live in paradize. Bring you pets, dog and cat are welcome no restriction of size.This house has been completely redone roof, floor, electricity and plumbing. For sale turnkey with all the furniture included. Very clean, nicely decorated and comfortable Murphy Bed in living room. Less than 5 minutes drive from highway 95, Publix, schools, church and golf courses. Motorcycle OK. Nice and quiet park. Call to visit today."